These days building a business website or ecommerce store is easier than ever: it doesn’t cost much money, you don’t have to know how to code or design, your online store is not restricted to business hours, and it’s one of the best means of free advertising. With so many low priced online services, there’s really no excuse to keep putting it off. 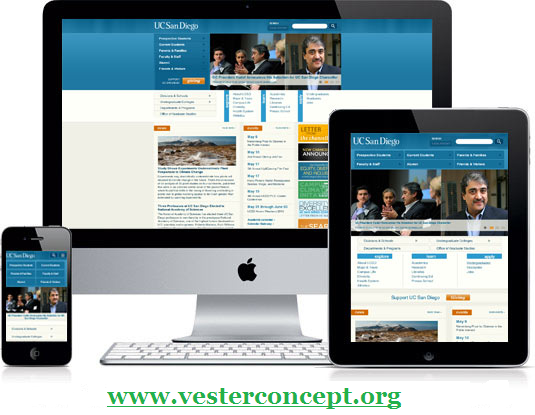 IT WILL ENABLE YOU TO KEEP YOUR CUSTOMERS INFORMED: Think of your website as being your online brochure or catalogue. It is much easier and quicker to update information about your products and services on your website than in print material, making it an effective way of letting your customers know about the arrival of new products, upcoming events, special promotions, or any new services you now offer. YOUR SMALL BUSINESS WILL GAIN CREDIBILITY: Today, more and more consumers use the internet to search for the products or services they need. Your small business will gain credibility by having a website. 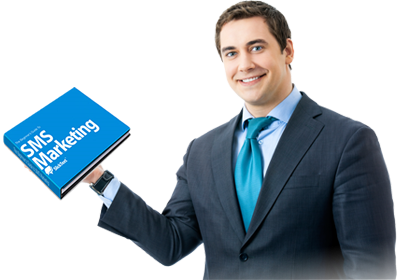 Without one, potential customers will go to your competitors that do. If you already have a website but it is “home-made”, having it professionally redesigned will provide your business with a professional image which will inspire even greater confidence. A WEBSITE SAVES YOU MONEY: As a small business owner you probably think you can’t afford a professional website, but you can’t afford NOT to. Although the cost of designing a website varies, once it’s up and running, a website for a small business generally costs under $100 a month and, in some cases, as little as $20. Compared with the cost of a newspaper ad, when you consider the potential market you can reach with a website, it is a very cost effective way to promote your business. IT IS ALWAYS ACCESSIBLE: A website is available to both your regular and potential customers 24/7/365 providing them with the convenience of reviewing your products and services when your store or office is closed. With today’s busy lifestyles, this is a great selling point when making a purchase decision. IT PROVIDES A MEDIUM ON WHICH TO SHOWCASE YOUR WORK:No matter what type of business you’re in, a website is a great place to showcase your work. By including a portfolio or image gallery, as well as testimonials about your work, you can demonstrate what makes your business unique. A WEBSITE SAVES YOU TIME:Providing information to your customers takes time, whether it’s on the phone, face-to-face, in a brochure, or in emails. With an online catalogue you can provide lots of information about your products and services. Once your website is up and running, it is available to your customers indefinitely, saving you time. And remember, Time is money! IT IMPROVES CUSTOMER SERVICE: Maybe you sell environmentally friendly products and would like to share tips on how to recycle, or perhaps you’re an accountant and want to give your clients advice on how to simplify their bookkeeping practices. By including a FAQ page, adding articles or uploading newsletters to answer all your customers’ questions you can keep them up-to-date. What better way to provide them with value added service than by sharing information on your website.